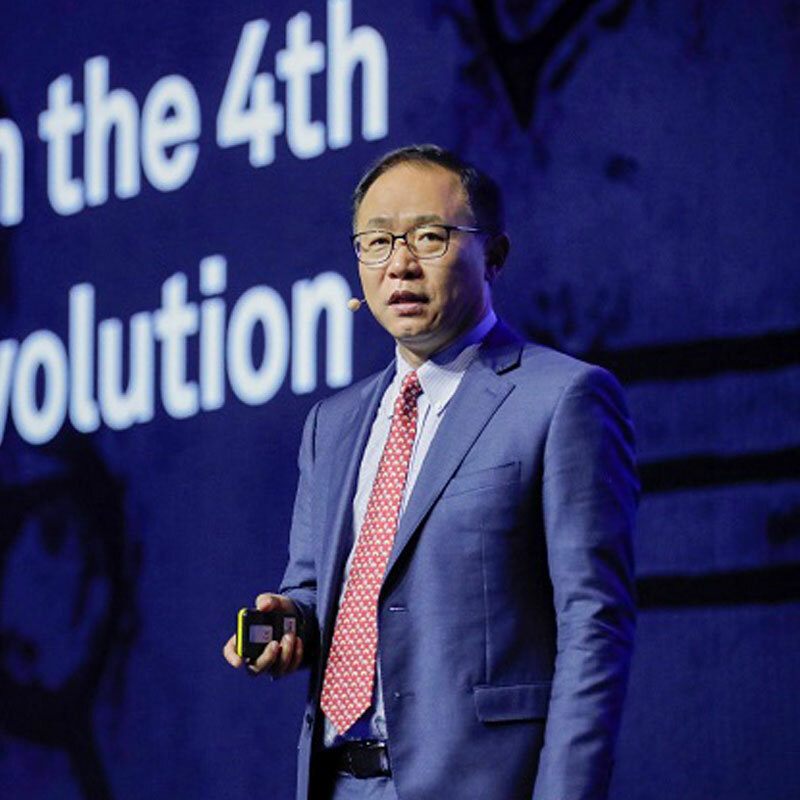 David Wang, executive director of the board at Huawei, detailed his vision of a fully automated mobile network, which he explained will be needed to manage the increasingly complex architecture brought about by the addition of 5G. Wang explained continuing to use previous network management methods would “consume a lot of effort and the cost to improve and upgrade will get higher and higher.” He also noted there would be a large increase in power consumption. On that note, the executive pointed out that autonomous driving mobile networks are part of Huawei’s overall architecture for autonomous driving telecom networks – a technology it calls SoftCOM AI. 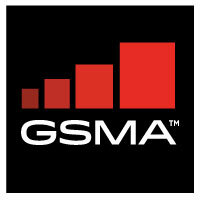 According to Wang, intelligent mobile network capabilities must be built at the site, network, and cloud levels, due to the unique characteristics of mobile networks. He also urged collaboration across the industry to define standards and promote what is described as “autonomous driving mobile network” technology. During the session, Wang also noted Huawei had spent more than two years working on its all-IP strategy and is on target to build a fully autonomous mobile network. Earlier this year, the company unveiled a full portfolio centred on enabling AI technology including: chips; chip enablement; a training and inference framework; and application enablement solutions.